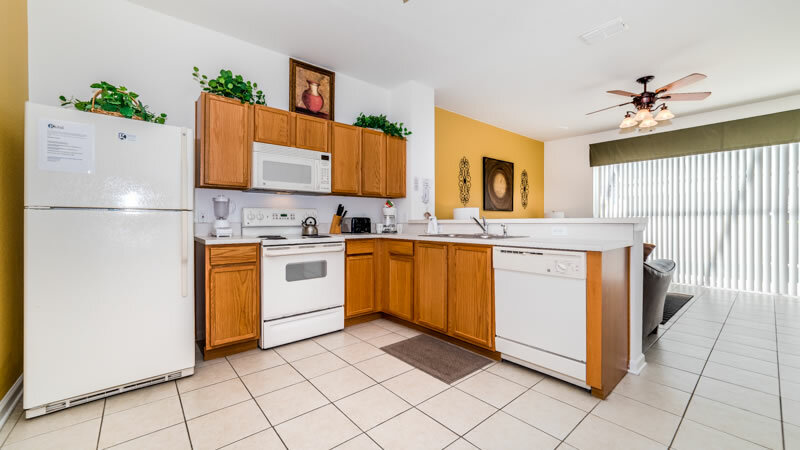 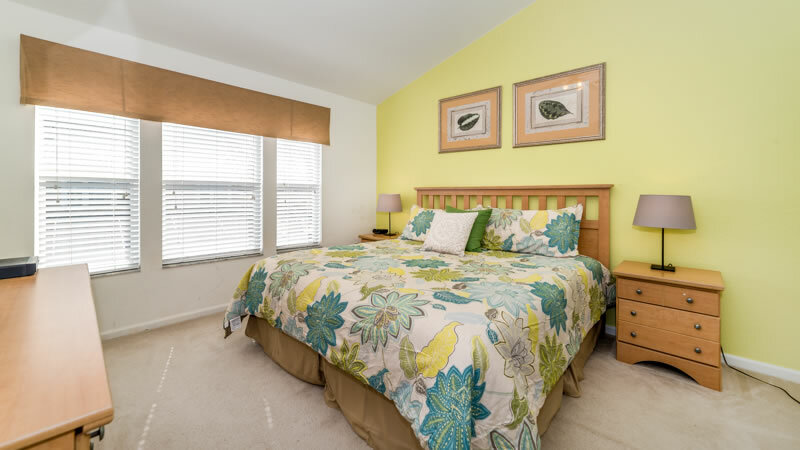 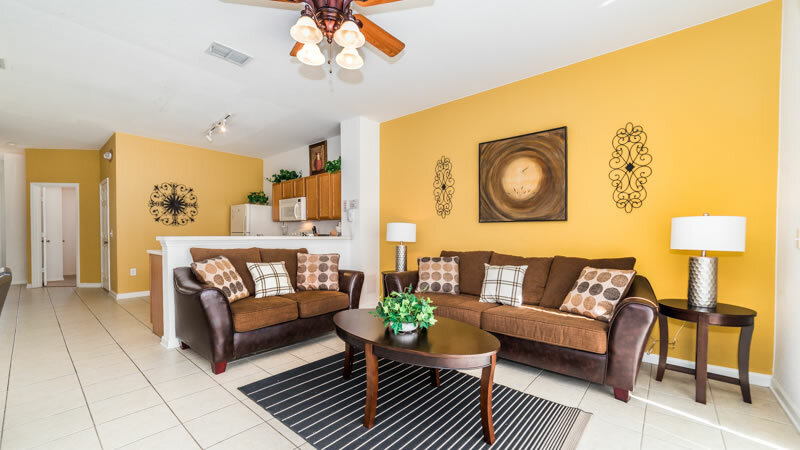 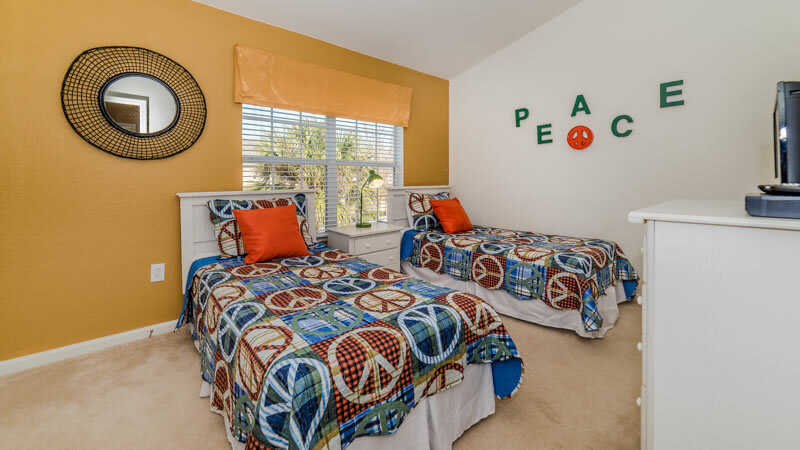 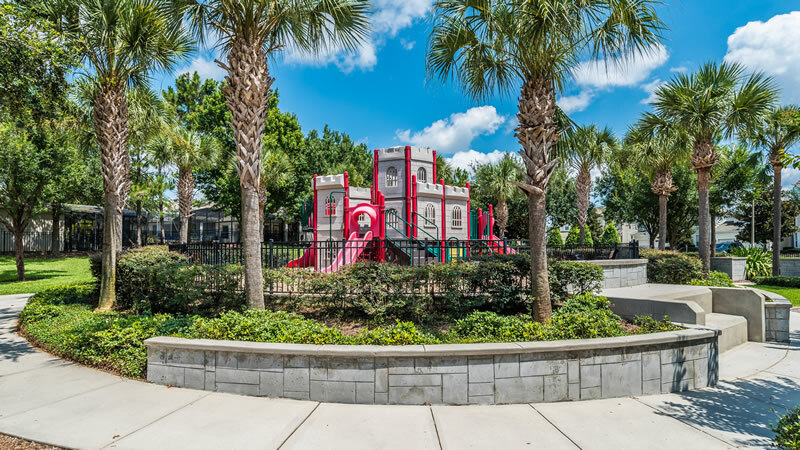 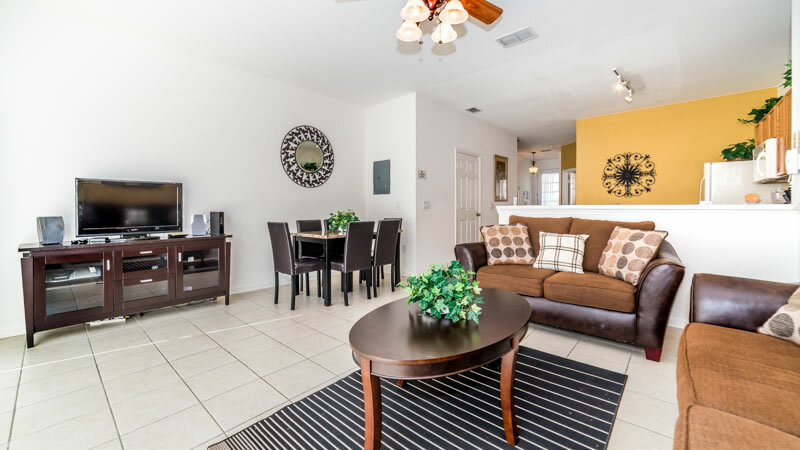 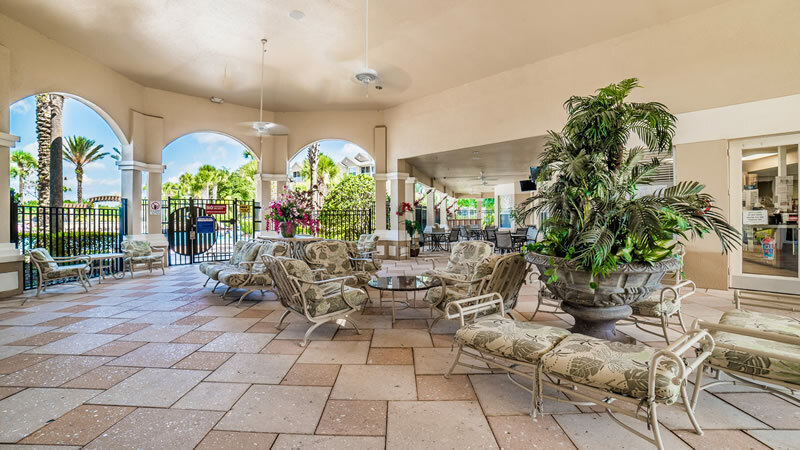 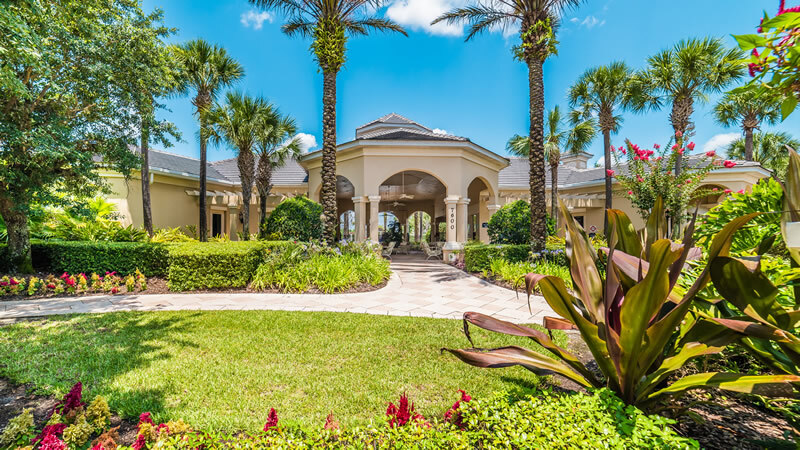 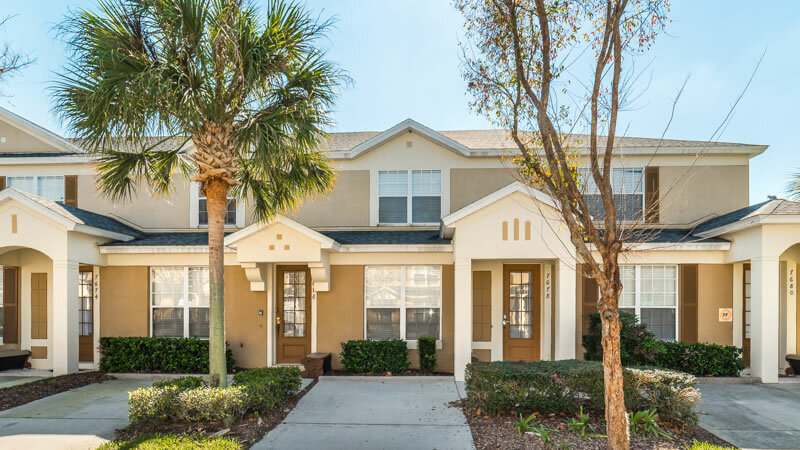 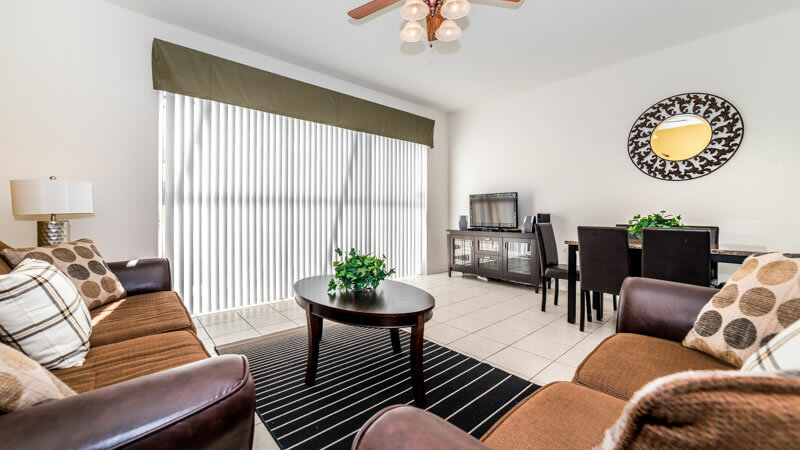 Beautifully maintained 3 bedroom/3 bathroom townhouse with its own pool, on the lovely Windsor Hilld resort which is located just 2 miles from the Disney parks. 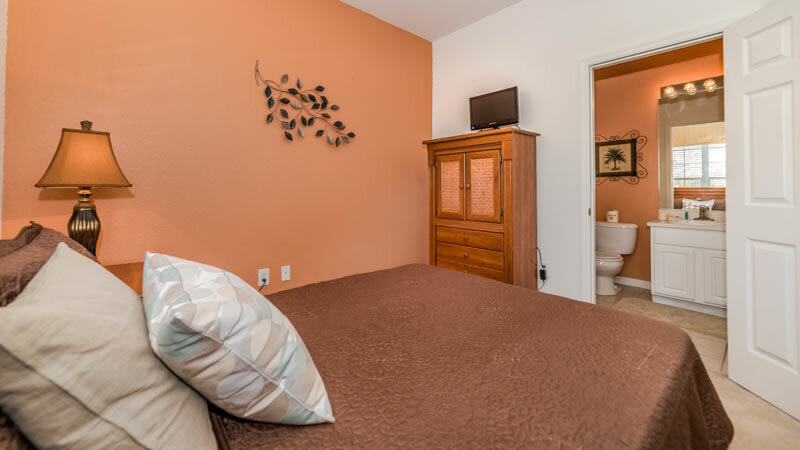 One bedroom and bath downstairs and 2 bedrooms upstairs. 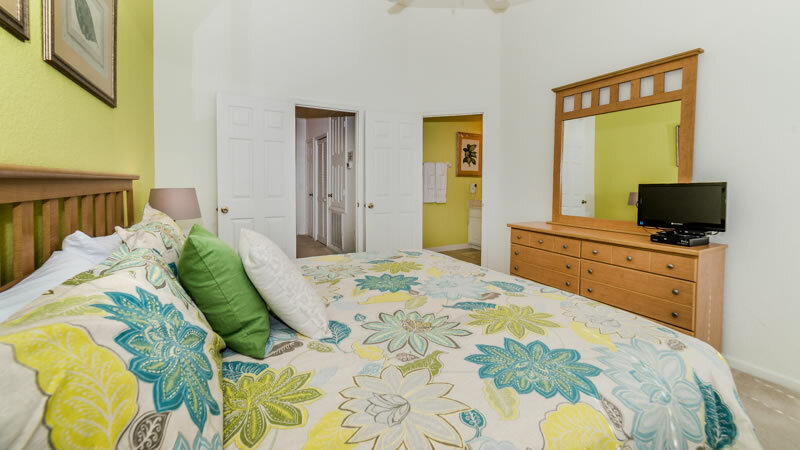 This property sleeps 8, 2 in each bedroom and we have a sleeper sofa too. 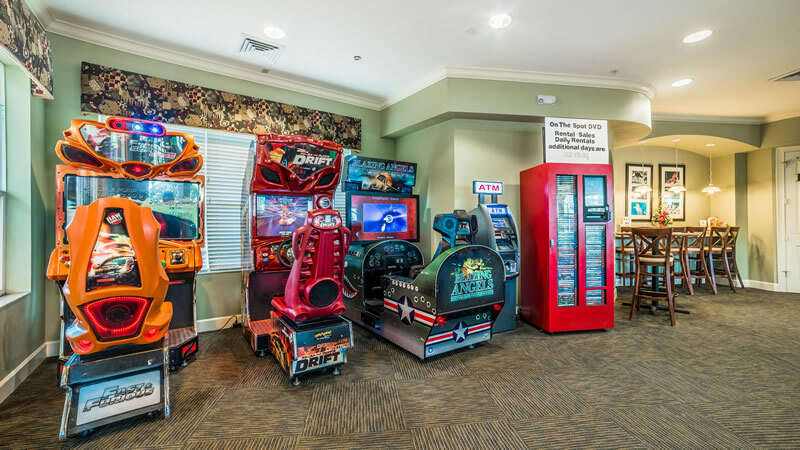 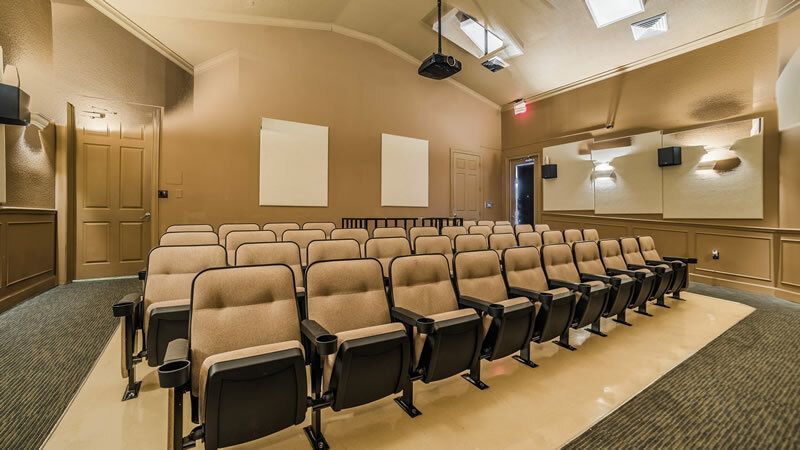 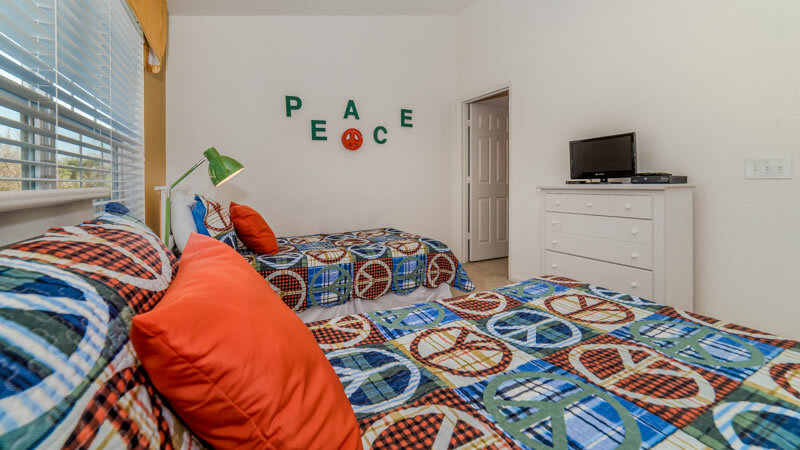 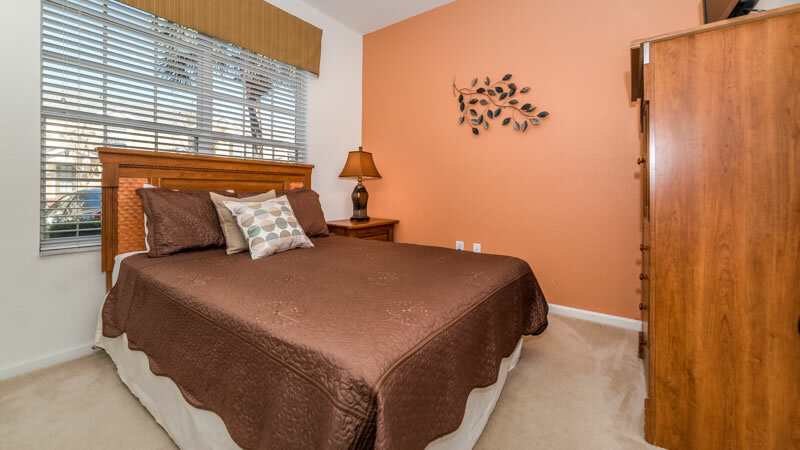 Amenities include fully equipped kitchen, washer/dryer, stereo and DVD player in living room and each bedroom. 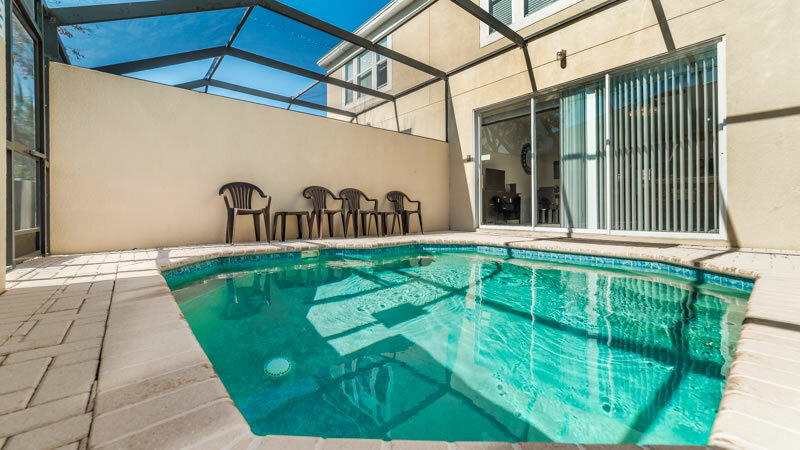 Private, screened-in splash pool can be heated for additional charge upon request.